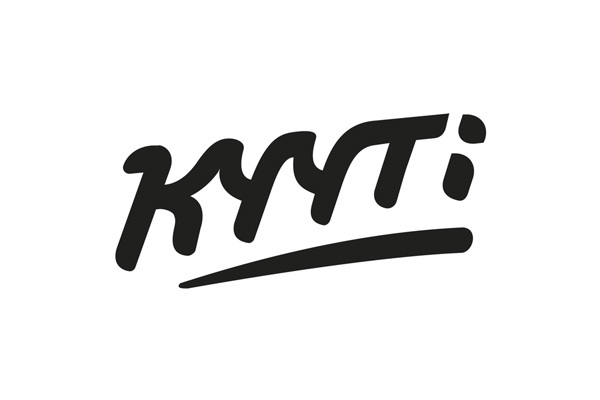 Kyyti Group is a rapidly growing private Mobility as a Service (MaaS) operator providing on-demand capabilities. They have integrated PayiQ technology into their own mobile solution. Kyyti is a good example of the usage of PayiQ’s Online Cloud API and the OEM capabilities of the PayiQ Platform. Kyyti offers their products and services through their own apps and their payments and transaction security is transparently managed by the PayiQ backend platform. This allows Kyyti Group to focus on their own business goals and their own solutions while the complexities are conveniently handled by the PayiQ platform with the built-in Fraud Prevention Engine.